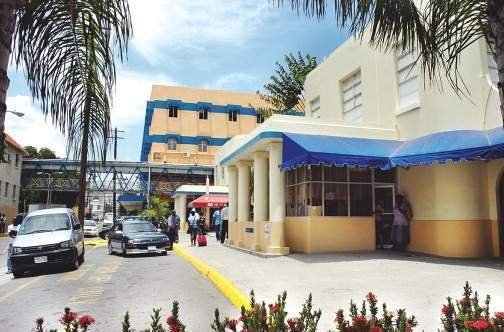 (Jamaica Observer) THE parents of the newborn baby who was snatched from the Victoria Jubilee Hospital on Tuesday say they are optimistic that their son will be returned to them. “The police said they are following up on some leads. I am very much hopeful that my son will return,” the father, who didn’t get the opportunity to see his third son, said yesterday. “Somebody must know something. 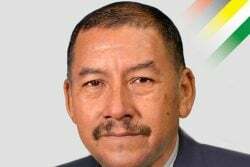 Twelve hours, at the time when him guh missing… from an institution like that weh tight on security, and nobody see anything? There’s supposed to be two security guards when you enter enuh, one on the right,” the father said, adding that somebody must know something about the disappearance of his child. “The baby is still unaccounted for. The investigation is still ongoing, that’s the most I can tell you so far. We are in the process of recording some statements and all of that…” Dodd explained. 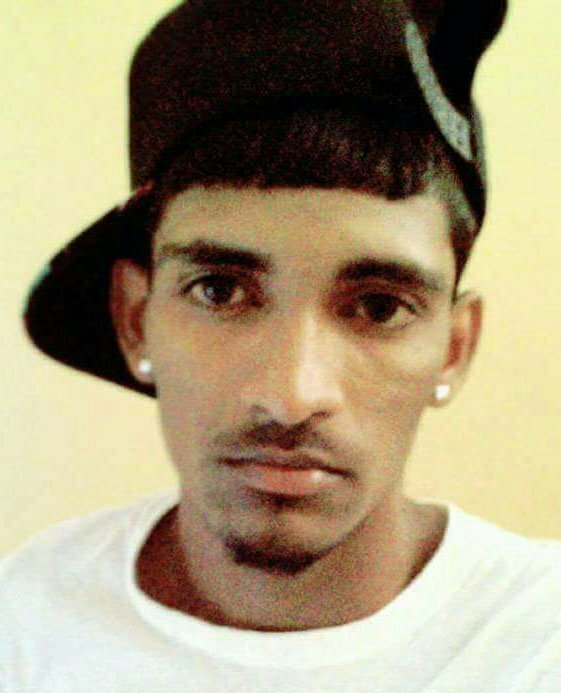 Last Friday, a woman abducted a three-week-old girl from the Cornwall Regional Hospital in St James, after the child’s mother reportedly left the baby in her care to use the restroom. The baby was found two days later and the accused, 26-year-old Melissa Hariott of Norwood, Montego Bay, St James, arrested. She has since been charged with child stealing and is to appear in the St James Parish Court next week.